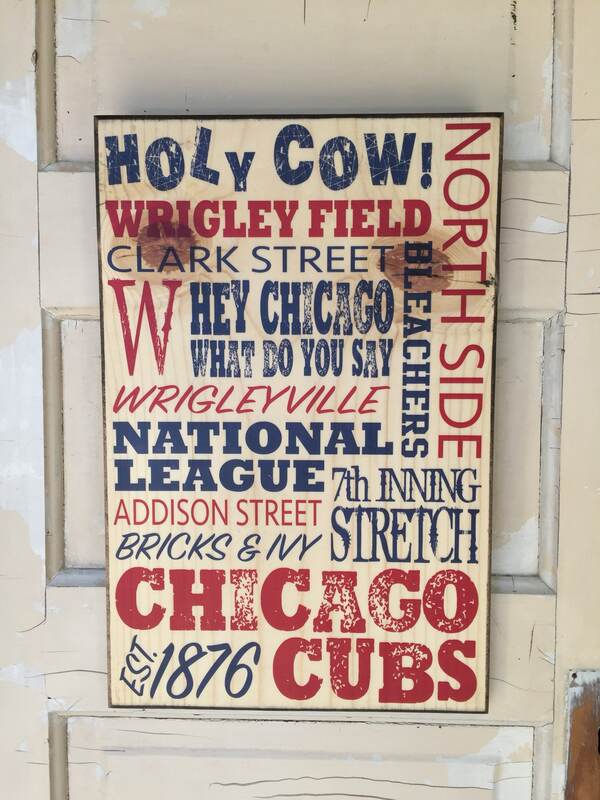 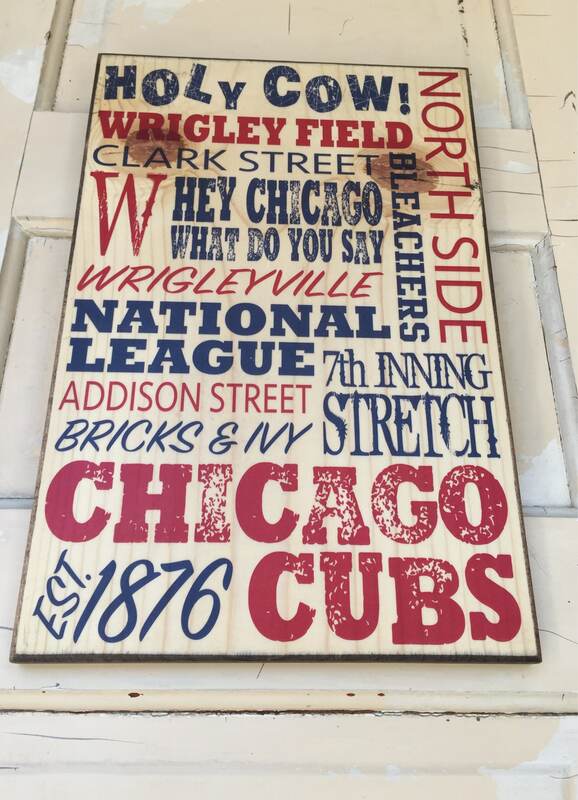 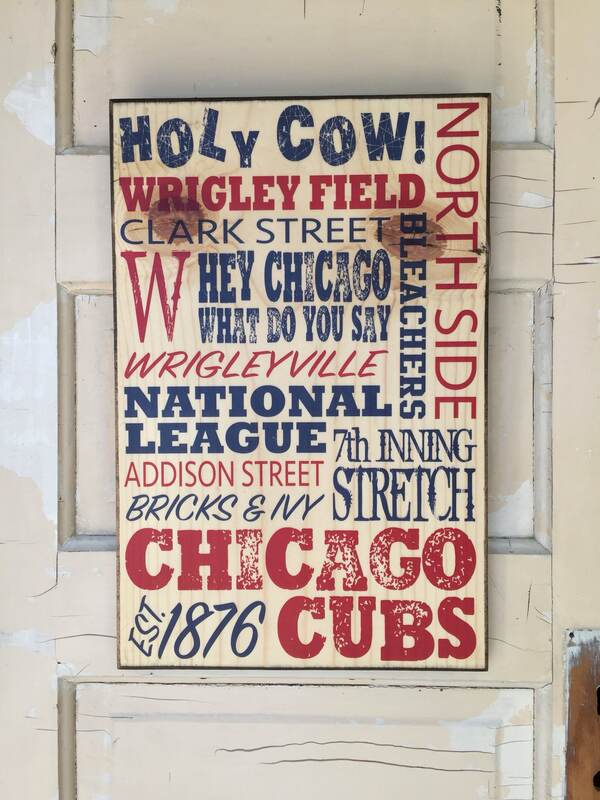 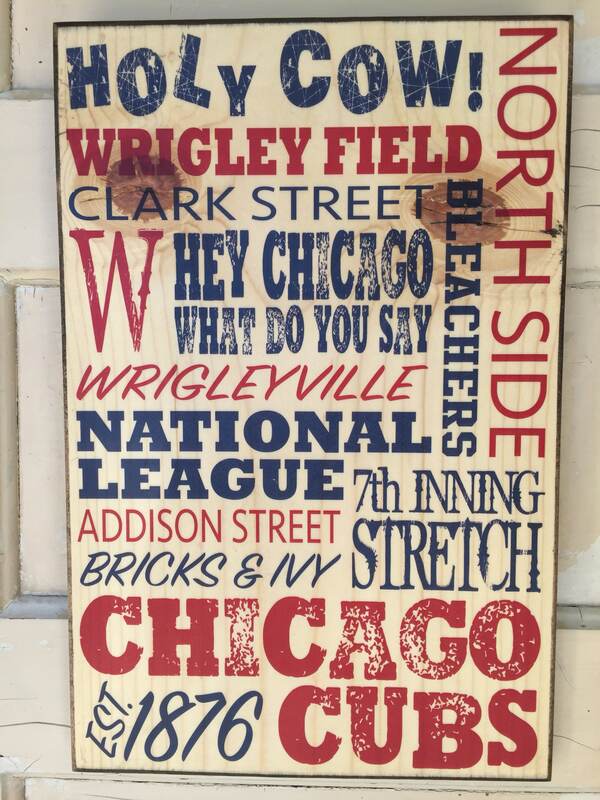 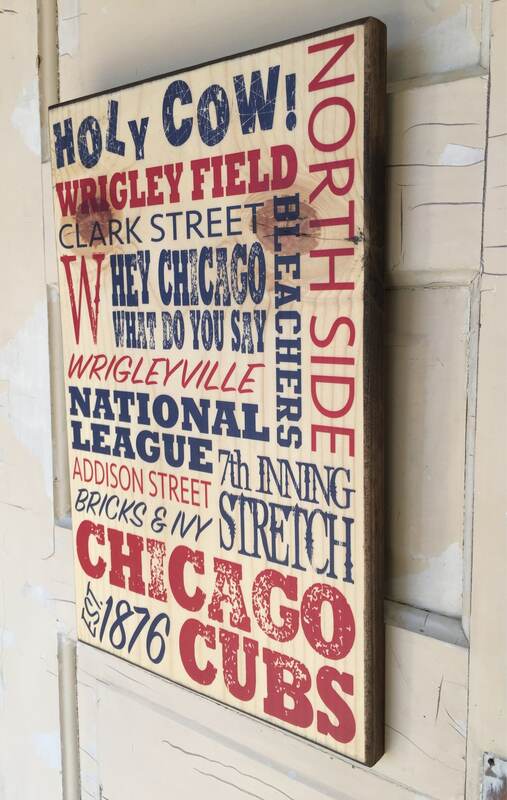 ⚾️ To order a custom sign please click here: https://www.etsy.com/listing/208317473/custom-typography-art-wood-transfer? 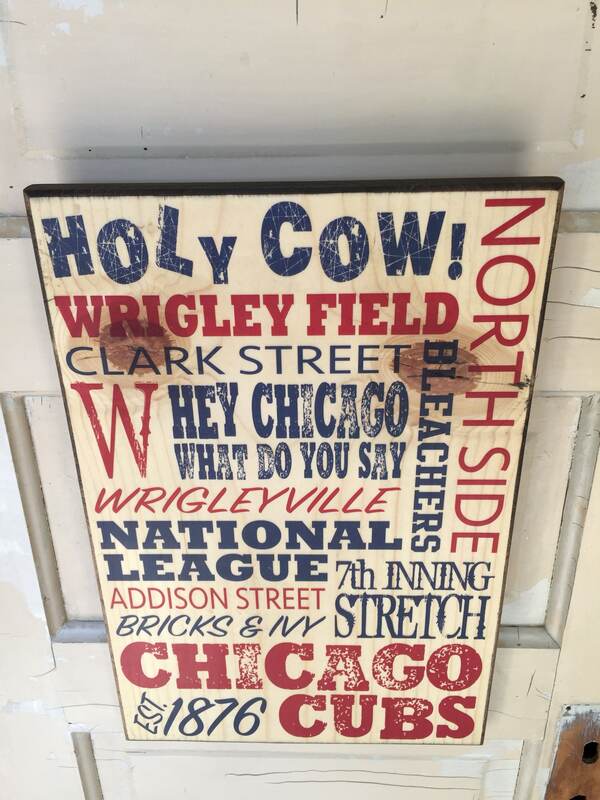 ⚾️ Like what you see?! 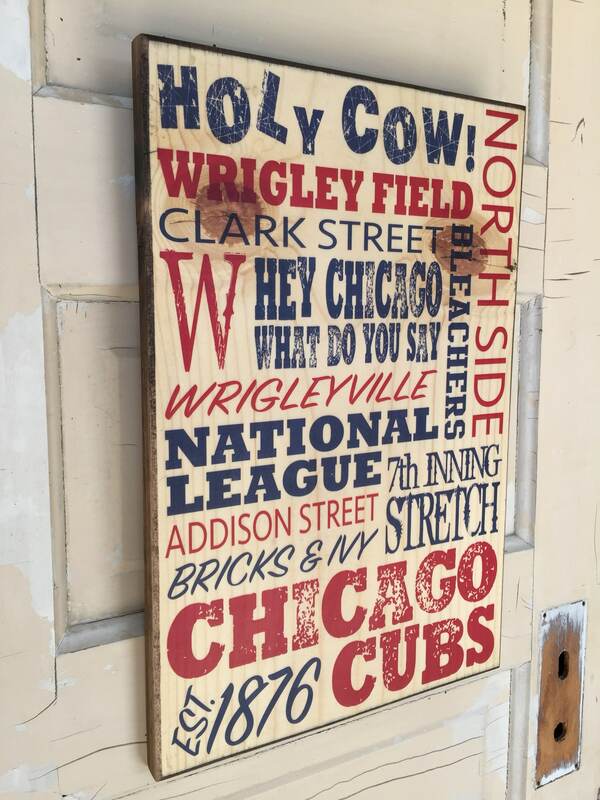 Favorite my shop's home page and stay up to date on my latest creations!